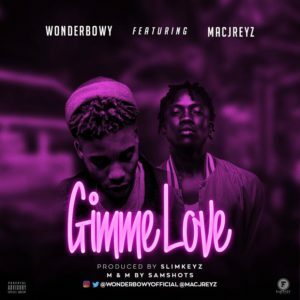 Fantasy Records lead act Wonder Bowy divulges his hotly anticipated track titled “Gimme Love” which features the Igbo Indigenous Rapper Macjreyz. 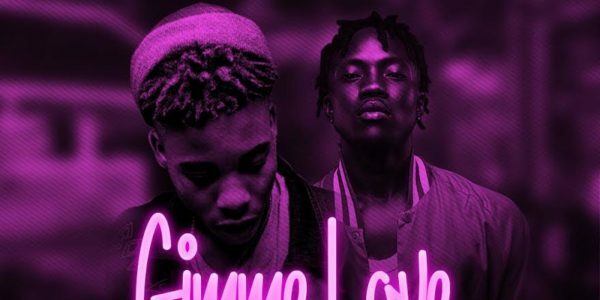 This comes shortly after the release of his last effort Show Dem which went viral. This tune is absolutely enthralling! Production credit goes to Slimkeyz, Mastered by Samshots. Enjoy & Share your thoughts.